WTF Did we really need five versions of Street Fighter 2?! Congrats on three decades of fireballs, Ryu and Ken! 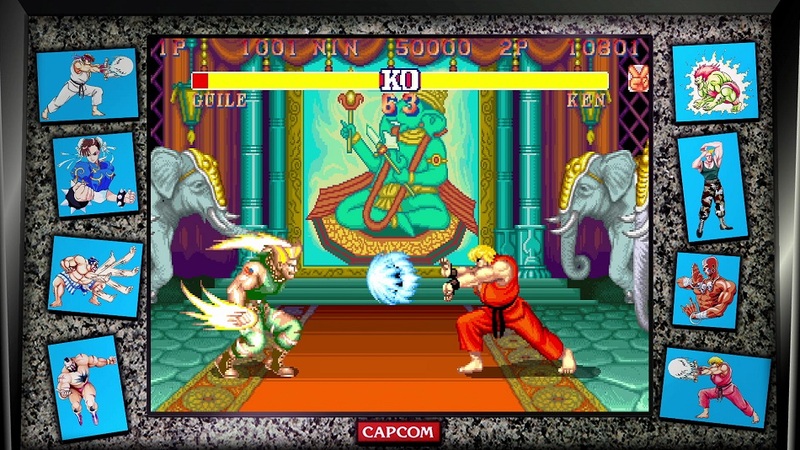 It’s shocking to believe the original Street Fighter debuted in arcades 31 candles on a cake ago, especially as someone old enough to have played it upon initial release, but here we are. 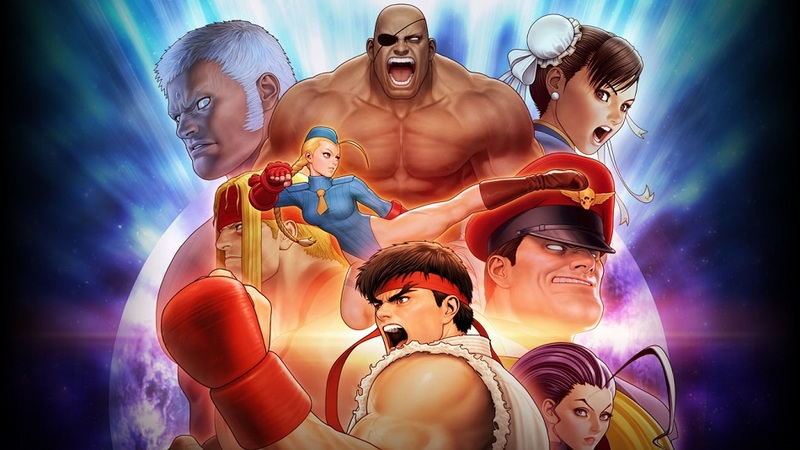 Sporting the original Street Fighter, five versions of Street Fighter 2, three of Street Fighter Alpha, and three more of Street Fighter III, Street Fighter 30th Anniversary Collection is chock full of goodies for any fighting fan. Moreover, the ability to play these twelve on-the-go via Nintendo Switch is a pleasure. I have to give developer Digital Eclipse some serious credit — every one of the included titles are pixel- and tone-perfect versions of the arcade classics and include multiple screen filters and cabinet graphic options for full immersion. Arguably, the highlight of this collection is the gaming museum that holds awesome artwork, original manuals and press materials, full character bios and selectable soundtracks. 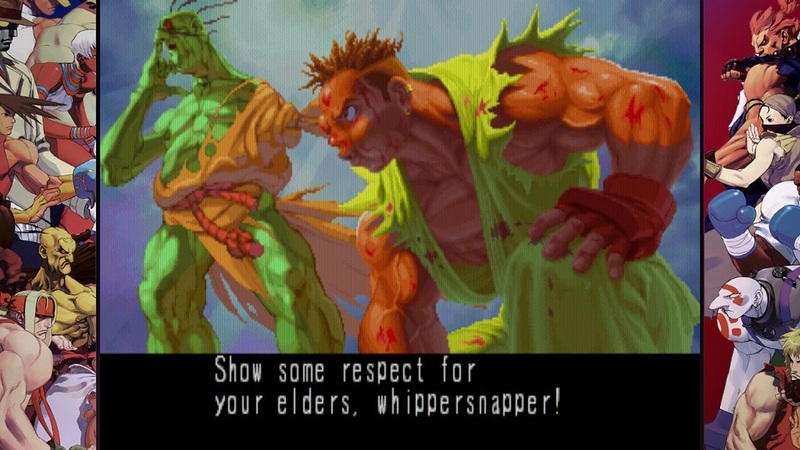 There’s so much Street Fighter history in here, it’s amazing to explore in its entirety. 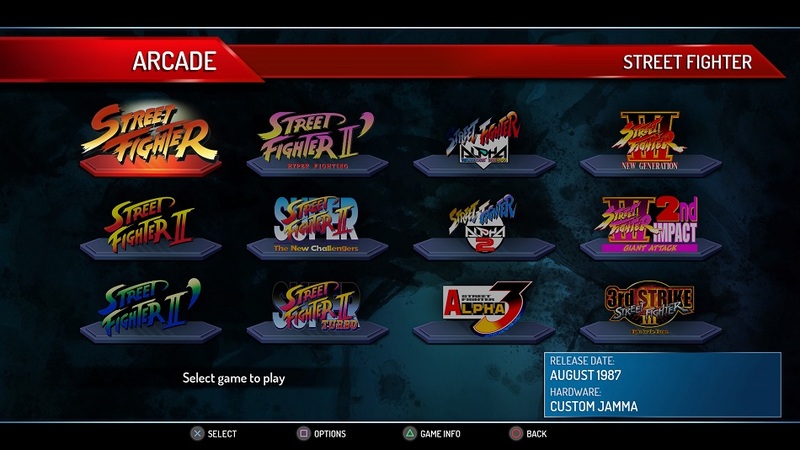 Related – and in contrast to Street Fighter V – this legacy collection features an accessible user interface that makes learning each character’s moves and altering match customization options extraordinarily simple. Not only is this awesome for accessibility purposes, it allows users to adjust the Switch’s button layout to fit each series’ preferred playstyle. For example, the original title is a methodical martial arts battle, Street Fighter II emphasizes mixing up special move speeds, Alpha favors chaining combos, and Street Fighter III places a premium on maximizing counter attacks. Surprisingly, finding a match proved easy via the lobby system, and I never experienced any of the dreaded lag encountered by other reviewers. For me, everything was as smooth as silk online. Unfortunately, the community is small, at present. Try and convince a buddy to purchase a second copy for a good local experience. While there’s a lot to like here, I do have two primary criticisms with this collection. The first is more about the series than anything. Differences between titles in the Street Fighter 2, Alpha and IIIcollections can be minimal, so it’s most likely players will find one from each category and stick with it. Likely the four that can be played online (Street Fighter II’s Turbo: Hyper Fighting and Super Turbo, Street Fighter Alpha 3, and Street FIghter III: 3rd Strike). The second criticism is bit more damning — the Switch JoyCons truly detract from the experience. I foten noticed the left JoyCon stick failing to recognize special move rotations, especially in the original Street Fighter. There’s are some workarounds (i.e. 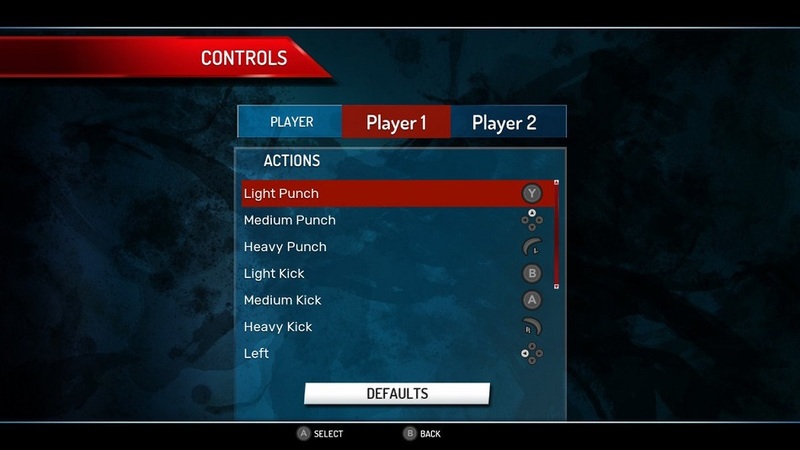 holding a punch/kick button before the movement, or exaggerating motions then releasing said buttons) but it just doesn’t control as well as it should. Similarly, trying to execute a super combo gauge strike can be downright infuriating. Some folks reported much better experiences with fight sticks, notably the premium ($150) Hori model. Of course, such a stick greatly limits portability of the title, and the wallet pain is significant. Disclosures: This game is developed by Digital Eclipse and published by Capcom. It is currently available on Switch, PS4, XBO and PC. This copy of the game was obtained via publisher and reviewed on the Switch. Approximately 12 hours of play were devoted to the twelve titles in single-player mode, and 3 hours in multiplayer. Parents: According to the ESRB, this game is rated T. Players kick, punch, and use weapons to inflict damage. Battles are accompanied by cries of pain and frequent impact sounds. Defeated characters are sometimes featured with blood stains on their faces and/or bodies. Some female fighters wear revealing outfits. Images of alcohol use are present. Deaf & Hard of Hearing Gamers: Audio cues are not required to play this game, nor do they improve player performance. All dialogue is subtitled and only appears post-match. Text cannot be resized or changed in color. Remappable Controls: Yes, this game offers fully remappable controls throughout all its twelve games and at any stage via the pause menu. Alpha 3 is pretty good – does it include the campaign mode from the PlayStation? That said Alpha 2 is my pick of the pack of Alpha games. Also – Super Street Fighter 2 (not Turbo) was my favourite but I am guessing I am weird.